Welcome to Green Bay, Wisconsin! The Green Bay plant produces Bounty Paper Towels, Charmin Toilet Tissue, and Puffs Facial Tissue and is the birthplace of P&G Family Care. 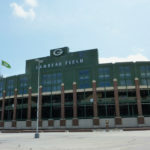 Unofficially known as Titletown, USA, Green Bay is also home to the National Football League’s Green Bay Packers. The city of Green Bay is located at the mouth of the Fox River and is an industrial city known for its several meatpacking and paper plants. 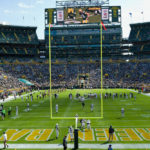 In Green Bay, we model our approach to our work after these core values: we foster and reward a culture of safety and quality; we have confidence and trust in our people and systems; our flexibility, technical mastery, and agility earn us stability and long term success; and we conquer challenges with ingenuity and rigor. Green Bay is a city in and the county seat of Brown County in the State of Wisconsin, located at the head of Green Bay, a sub-basin of Lake Michigan, at the mouth of the Fox River. There are several support networks for a new engineer in the Green Bay plant. N2PG provides new hires with training opportunities and social events outside of work. There is also an active minority leadership team, which meets regularly and ensures that all members of the group have the coaching and support they need. Current is another local group that offers networking opportunities with other young professionals in Green Bay. Green Bay is home to several generations of technology, which present challenging and unique opportunities for a new hire. There are many excellent technical resources to learn from, as well as lots of potential to take on responsibility quickly and develop leadership skills. Green Bay has an extremely affordable cost of living rating of 91.8, well below the US baseline of 100. Green Bay is located about a two hour drive from Milwaukee, three hours from Chicago, and four hours from Minneapolis. Green Bay also has an airport. The city of Green Bay is located in northeast Wisconsin just off of Lake Michigan. 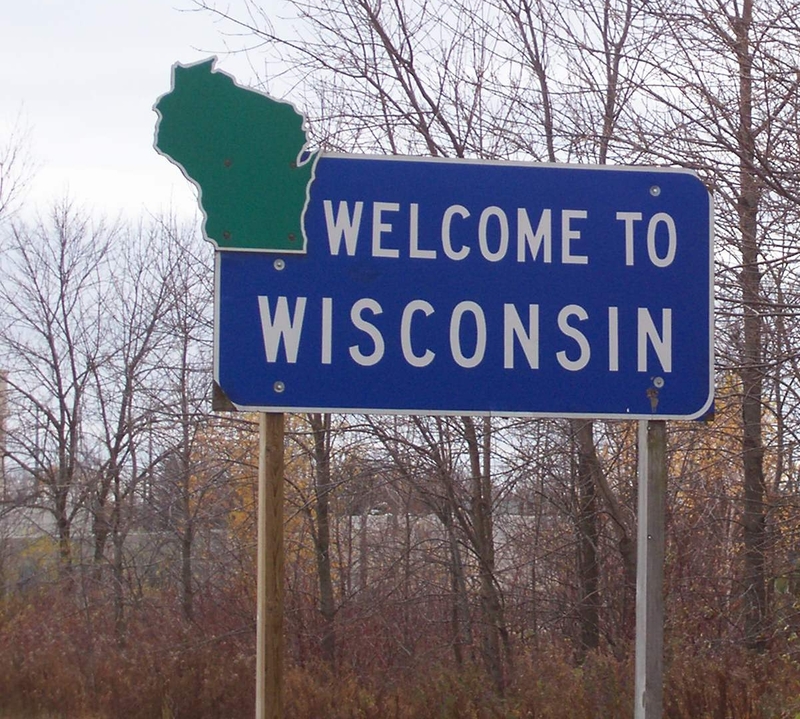 It has a population of 104,000 and is home to the Green Bay Packers. Many places to live within the city are within a 5 minute drive of the plant, and some can be found within walking distance. The city has a higher population density than the surrounding villages, and has close proximity to dining, shopping, and nightlife. The village of Allouez has a population of 14,000, and is located on the south side of Green Bay. The plant is about a 10 minute drive away. 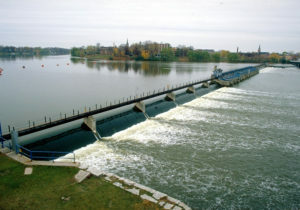 Allouez is bordered on the west by the Fox River and has access to several river trails. Located southwest of Green Bay and 15 minutes from the plant, Ashwaubenon contains part of the Oneida Nation of Wisconsin. Shopping is available close by. The population is 17,000. Bellevue is a village to the southeast of Green Bay. Most parts are a 10 minute drive from the plant. The population is 15,000. The growing village offers several trails, parks, and a small conservancy. DePere is southwest of Green Bay, split down the middle by the Fox River. It has a population of 24,000 and is 15 minutes from the plant. It boasts several historic areas and St. Norbert College. 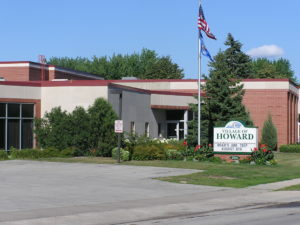 Northwest of Green Bay, Howard is a 15 minute drive from the plant. It has a population of 17,000. There are many parks in the village, which has a strong recreation program.